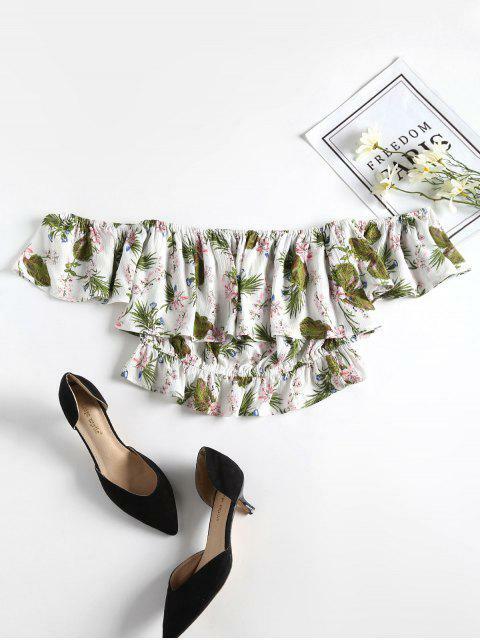 [41% OFF] 2019 Off The Shoulde Floral Ruffle Crop Top In WHITE | ZAFUL ..
Vraiment mignon, il est parfait ! Je l'adore ! L'article et les images de produit sont les mêmes. We love the bright and summery vibes of the crop top. It features allover floral pattern, cold shoulder style, elastic collarline, layered frill at bust and the cropped length. 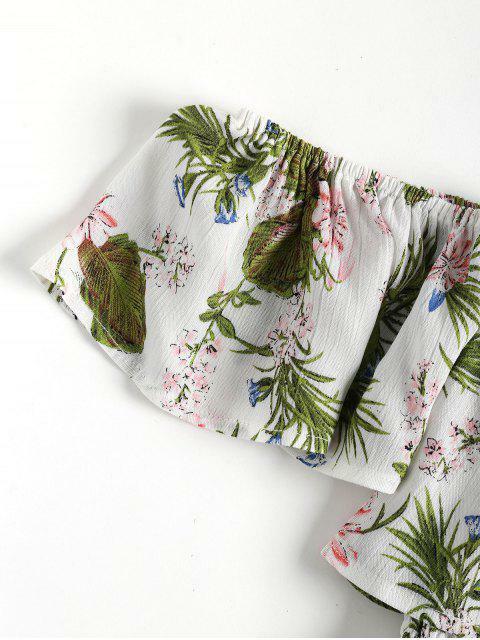 Pair with simple high rise shorts to complete the look.